Roxom boat trailer standard lights and LED trailer lights. Designed specifically for boat trailers and box trailers. If your boat trailer or box trailer lights are malfunctioning or not performing as they should? 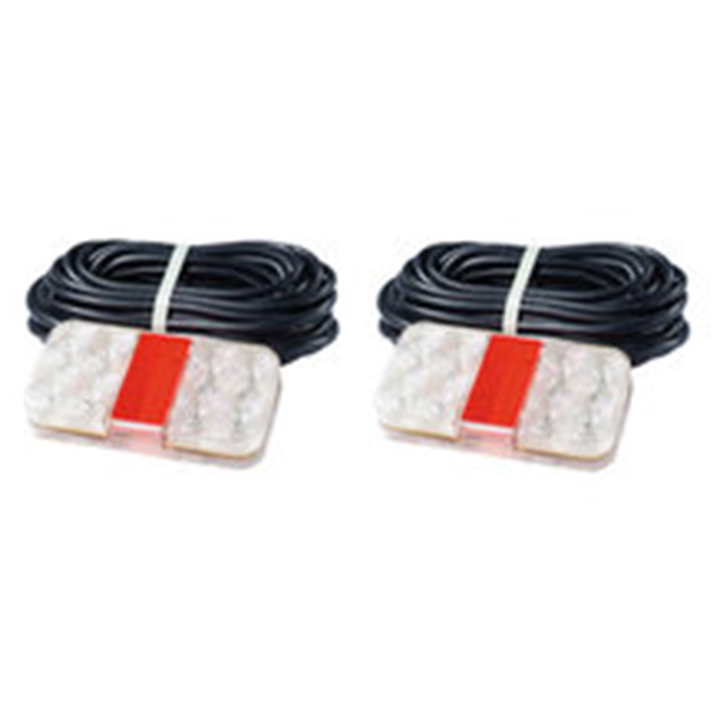 Now is the ideal time to replace them with these brand new boat trailer lights. Ark trailer lights are quality and comply with all state regulations. Simply replace and your back on the road safely. 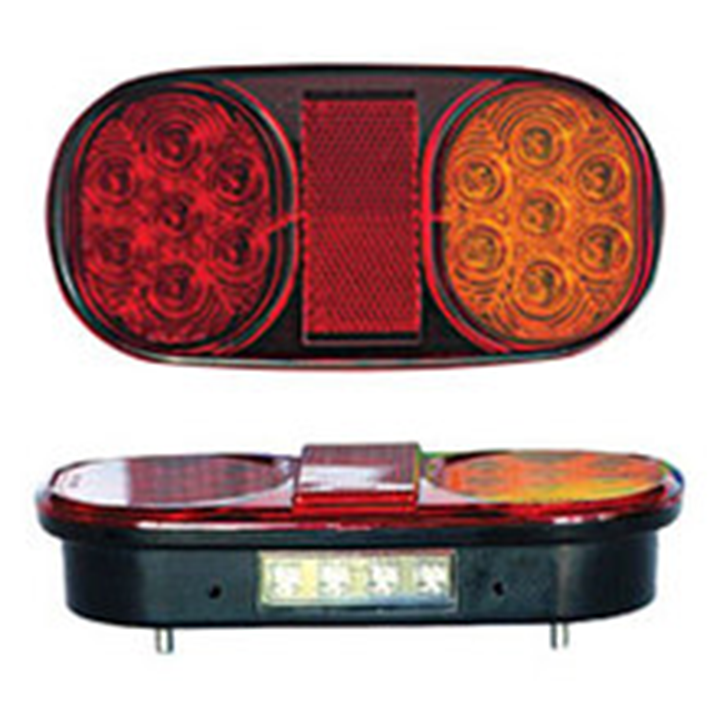 To Buy trailer lights online; Please click here to view our online store. Or simply make your quick purchase below. Shop Our Range Of Boat Trailer Lights Now! Boat Trailer Lights Quick Descriptions. 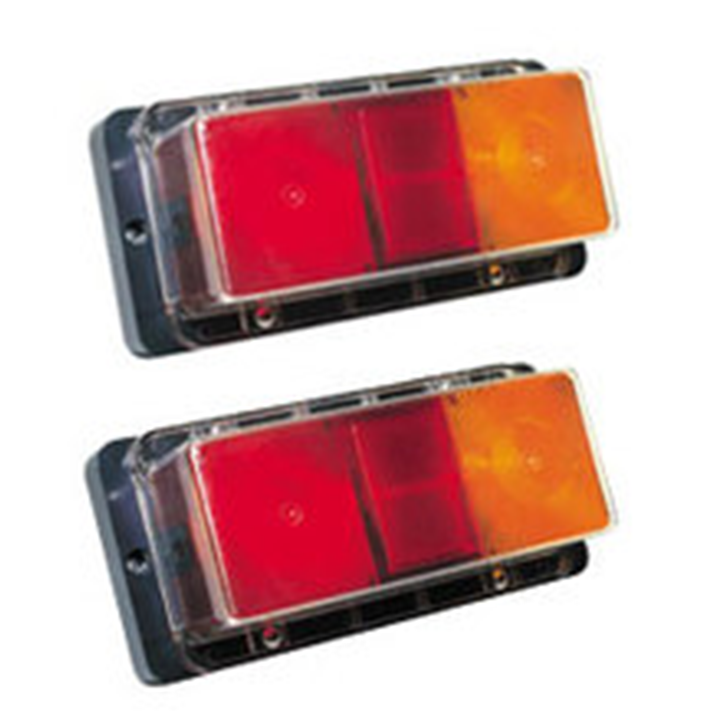 4 functions: Stop, tail, indicator, in-built reflector. Fitted with: 12V bayonet globes, wire connector. Submersible Trailer Lamp in pairs. 100% waterproof. 5 functions: Stop, tail, indicator, licence plate, in-built reflex reflector. Fitted with 12 V bayonet globes, wire connectors and flexible licence plate holder. Lens is fully sealed by means of an O-Ring rubber seal and lens is firmly tightened to the base by stainless steel screws and nuts. 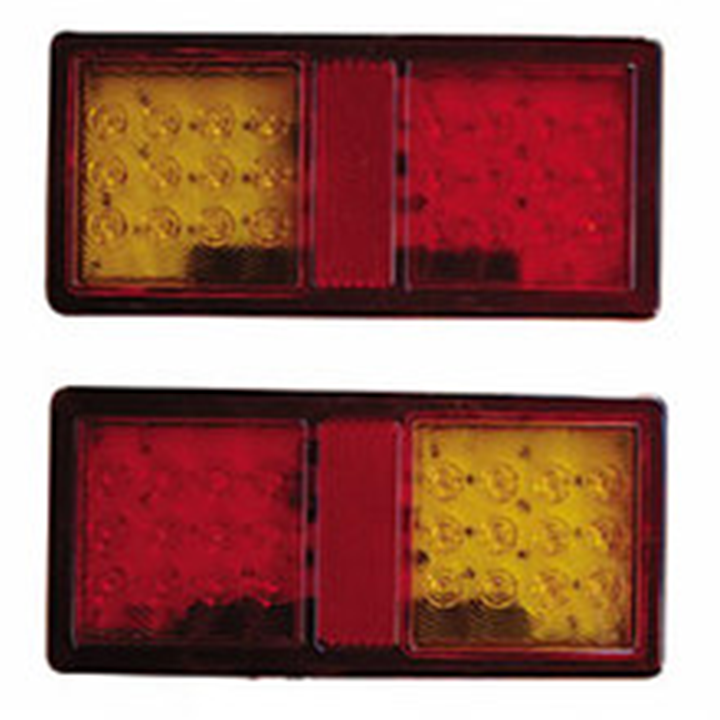 Clip on type – rear Combination Lights left or right side, quick assembly. 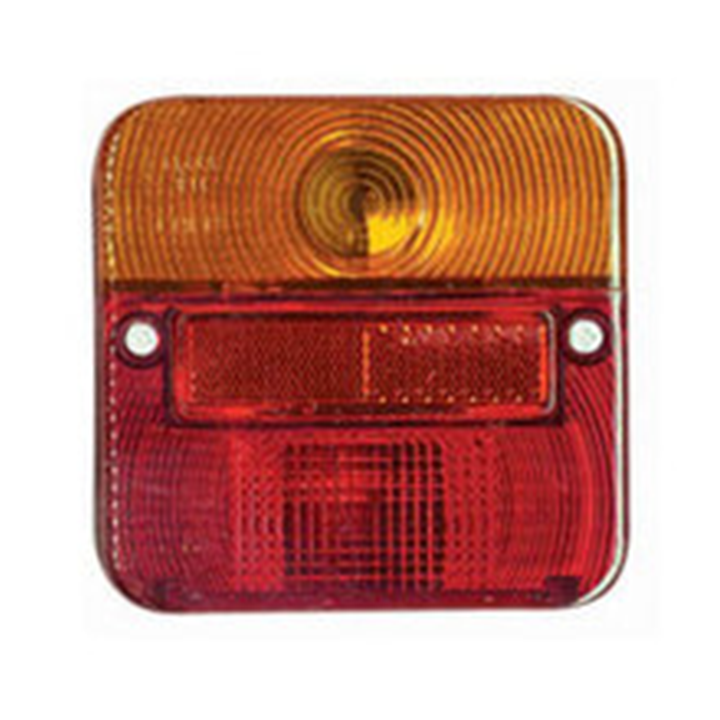 5 functions: Stop/tail, licence plate, indicator, in-built reflex indicator. Fitted 12 Volt bayonet globes, wire connectors, mounting screws and nuts. Screw on type – rear Combination Lights left or right side, quick assembly. 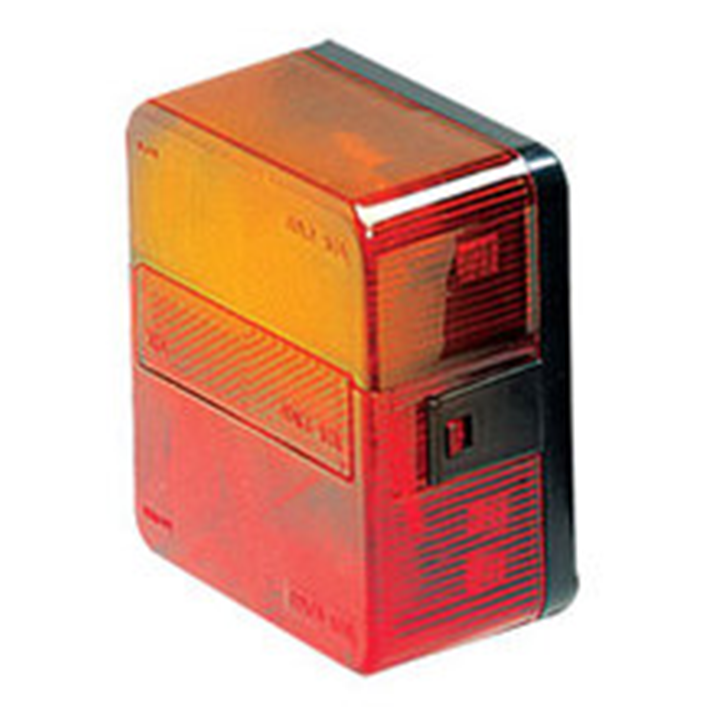 LED rectangular trailer lamp in pairs, multi volt 12 – 22 volt. 5 Functions: Stop, tail, indication, in-built reflector, licence plate right hand side. 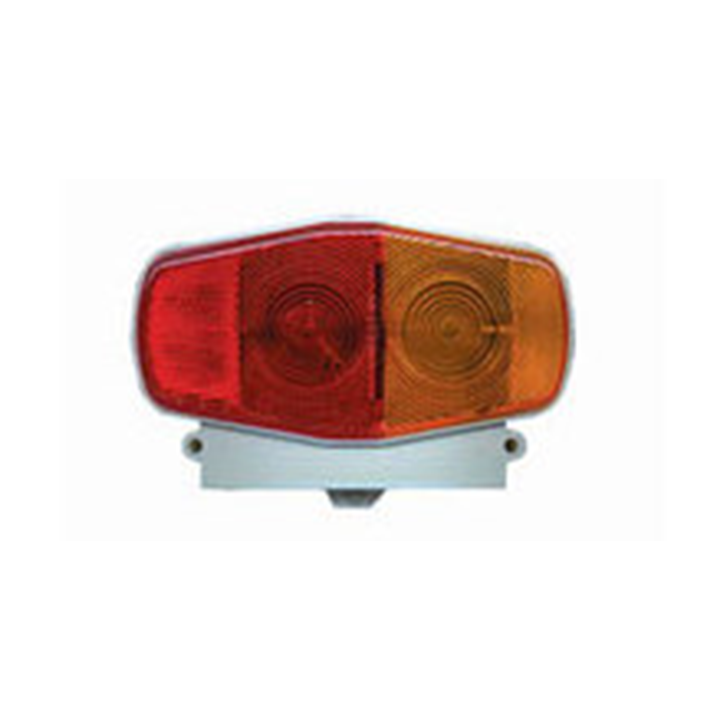 4 functions: Stop, tail, indicator, in-built reflector. 12 Volt LED Rectangular Trailer Lamp in pairs (Left & Right) prewired to 9.5m of tinned cable and stainless steel mounting screws. Functions: Stop, tail, indicator, in-built reflex reflector, licence plate on right hand side. Size: 150 x 80 x 25 mm. Designed to provide an easy and quick method of wiring trailers. The light features a quick fitting plug-and-go wiring system that eliminates the need for joining wiring, soldering or using scotch locks saving time and consumables. The lights and the wiring are all connected in just seconds using specially developed one way connectors so each connection is perfect every time. All plug and go wiring required. 12 Volt LED – Square Trailer Lights. Size: 107 x 107 x 23mm with 40cm cable. Fully sealed against water and dust ingress, are shock resistant with tinned copper wire for added protection. 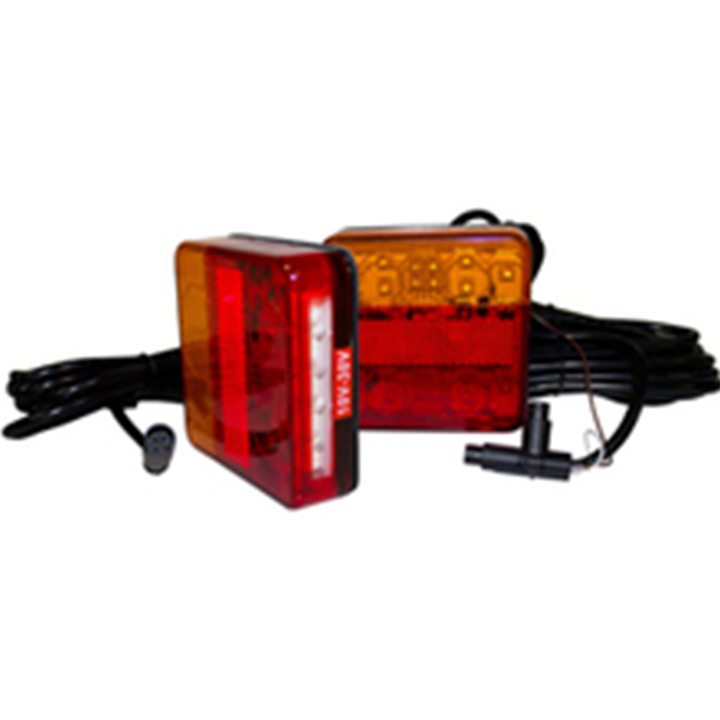 Note: Boat trailer lights supply may vary pending stock and availability from suppliers. View our shop for current supply.